Posted on April 23, 2019 by Daniel Russell. Pontifical High Mass with Confirmation and Reception, Sunday, May 5 at 11 a.m.
Saint Mark’s will welcome Bishop Daniel Gutiérrez to celebrate and preach on this Sunday. The bishop will also confer confirmation and receive new members into the Episcopal Church. Posted on April 15, 2019 by Daniel Russell. 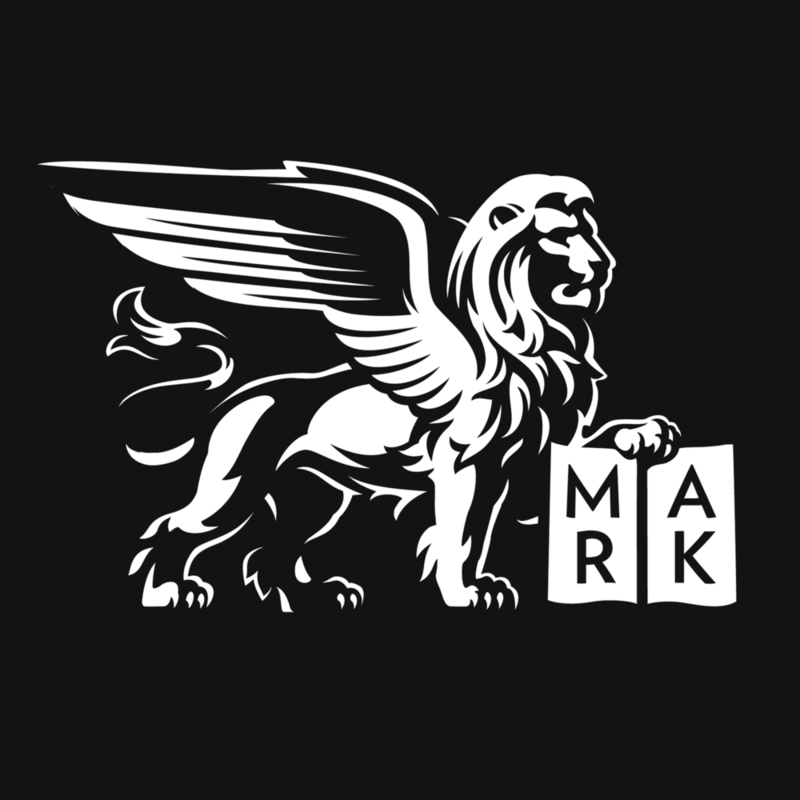 In the style of the French salon tradition, come and be entertained as members of the Saint Mark’s Choirs and friends present musical selections, followed by hors d’oeuvres. It is an afternoon that is sure to delight. The musicale is a fundraiser for the Choirs’ trip to sing at Saint Thomas Fifth Avenue in April. A suggested donation of $20 per person or $40 per family will be requested to help support this trip. Visit the Musicale Facebook event page to share with your friends! 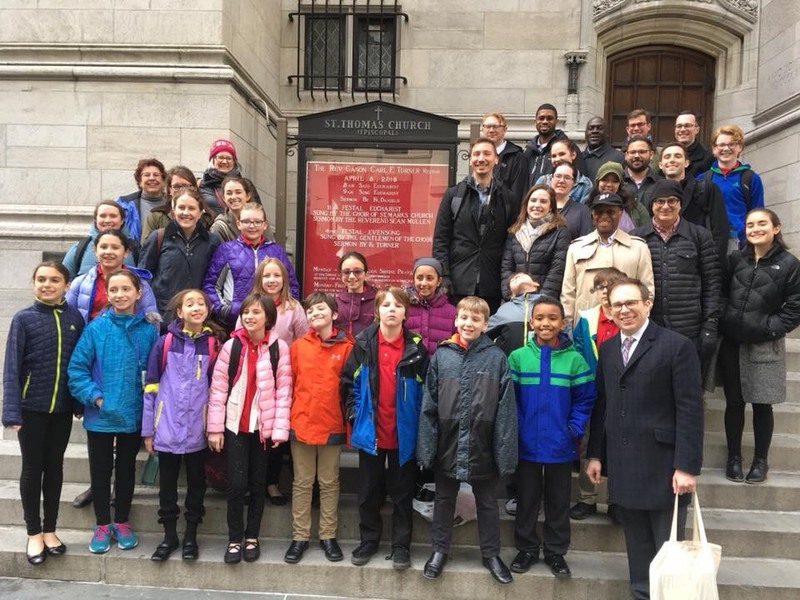 The Combined Choirs of Saint Mark’s at Saint Thomas Fifth Avenue. Posted on March 11, 2019 by Daniel Russell.